The price is set up at the amount of 12800 Euro. Check the technical data of the unit, picked out from the catalog of IVECO tractor unit. 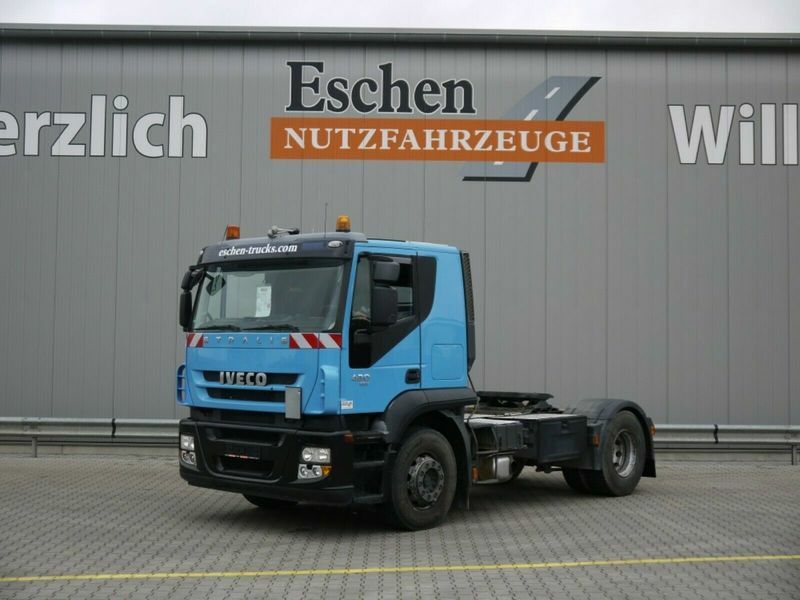 Engine/driveline: Euro 5, diesel, 420 hp, gearbox: automatic.